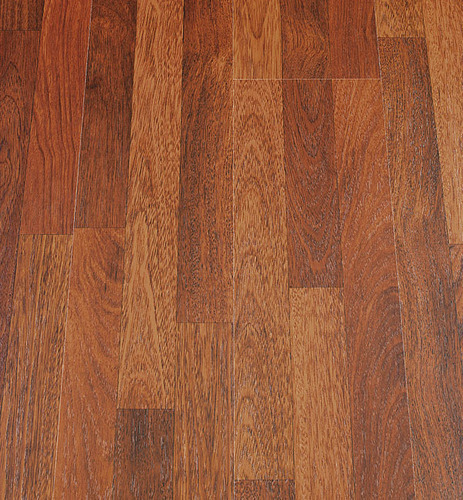 We offer low cost, low maintenance requiring wooden vinyl flooring with an excellent capacity to withstand most scuffs, scratches and impacts. These wooden vinyl flooring are ideal choice for residential and commercial uses and are very easy to construct and quick to lay. These wooden vinyl flooring have gained a new lease of life with imitating designs of wood and gives a look of real wooden flooring. Only looking navi-mumbai & mumbai area. Interior designing is the art to enhance the appearance of a confined space, adding a feel of comfort and well being. Our range of interior decorative product is crucial as it plays a vital role in giving an abode a complete look of a home. Comprehending the aesthetic sense of individual clients; we have effectively catered to their unique requirements by offering them a desired range of home decorative products. We are well known Distributor and Dealer of Imported Wallpapers. An experience of more than two decades has enabled us to gain immense industry knowledge. This has helped us broaden our perception and enrich our designing sensibilities as per the gradual changes in the interior designing sector over the years. With expertise in interior design we fully utilize our diverse design backgrounds to provide clients with an interdisciplinary range of home décor and utility products such as Vertical Window Blind, Roller Blind, Roman Blind, Venetian Blind, Bamboo Blind, Pleated Blind, Chick Blind, Acrylic Carpet, Non Woven Carpet, PVC Carpet, Carpet Tiles, PVC Carpet Tiles, Wooden Vinyl Flooring, PVC Tiles, Vinyl Carpet, Gym Vinyle Flooring, Printed Wallpaper, Multicolor Wallpaper, Graphic Wallpaper, Silk Wallpaper, Wall Poster, High Light Wallpaper, German wallpaper, Interior Wall Poster, Wooden wallpaper, Wall Posters., Sun Control Film, Decorative Glass Film, Wood Texture Film, Wooden Flims,Wall Posters, Wooden Flooring, False Ceiling System in Mumbai, Thane, Navi Mumbai, Nasik, Maharashtra.